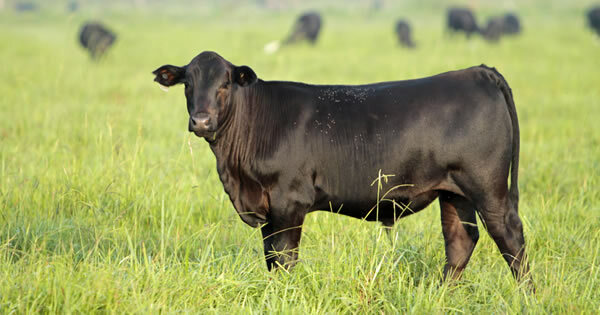 The base herds of Black Angus cross cows and Beefmaster cows are bred to Black Angus, Charolais and Beefmaster bulls. 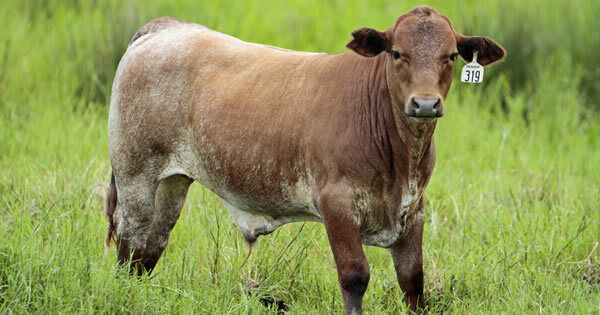 Bulls are chosen for leading carcass traits. 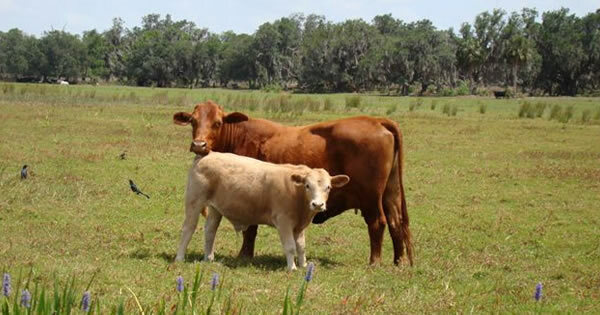 This combination of genetics provides premium results in feed lot performance, carcass quality and the needed traits for the sub-tropical south Florida climate. Cattle are marketed from July through August in uniform loads. 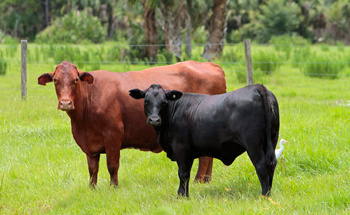 Ru-Mar, Incorporated is a family owned and operated commercial cow/calf operation in South Florida. 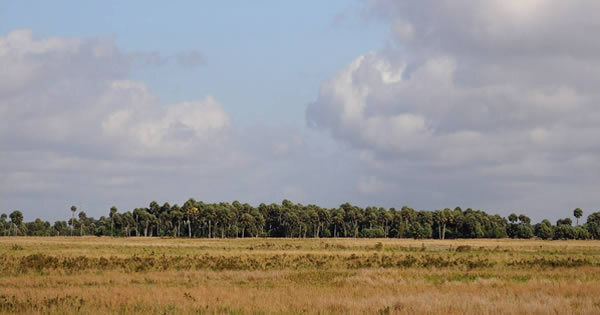 The operations span over three counties and thousands of acres of lush improved pastures, large oak hammocks, native pine flat woods and large marshes. It was started by the late Reuben W. Carlton and his wife Margaret Holmes Carlton in the 1940’s. Wayne Carlton and his children, Wes Carlton and Mary Anne Cruse and their families now manage the ranching operations. Four generations have dedicated their lives to providing safe, nutritious, quality beef to the consumer. 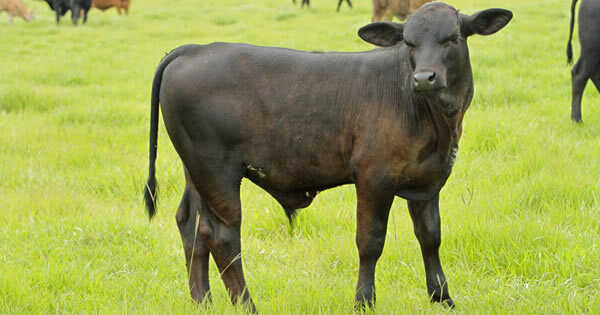 Ru-Mar cattle are raised with the best care, nutrition, and a year around free choice mineral program. A premium herd health program is followed and all cattle are source and age verified with IMI Global. Best Management Practices (BMP’s) are followed on all ranch operations.